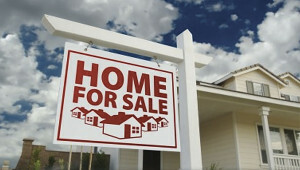 ArticlesHome InspectionsWhy Get A Home Inspection? That’s why a professional property inspection is such a valuable investment. An analysis of the property, conducted by a specially trained and completely objective inspector can identify safety issues, non-functioning systems or damaged building components. 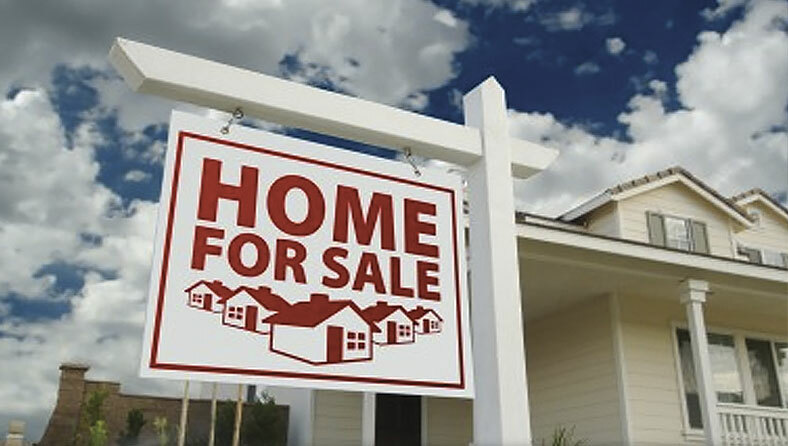 Having this information before you purchase, sell, repair or remodel, can return many dividends, both financially and emotionally. Whether you are buying, selling, building or staying in the property you own, a property inspection just makes good sense! Understanding the condition of the systems and components of a building are critical when it comes to purchase, repair and maintenance decisions. A professional property inspection is an impartial, third party, visual, non-destructive evaluation of the systems and physical structure of a home, from the roof to the foundation. 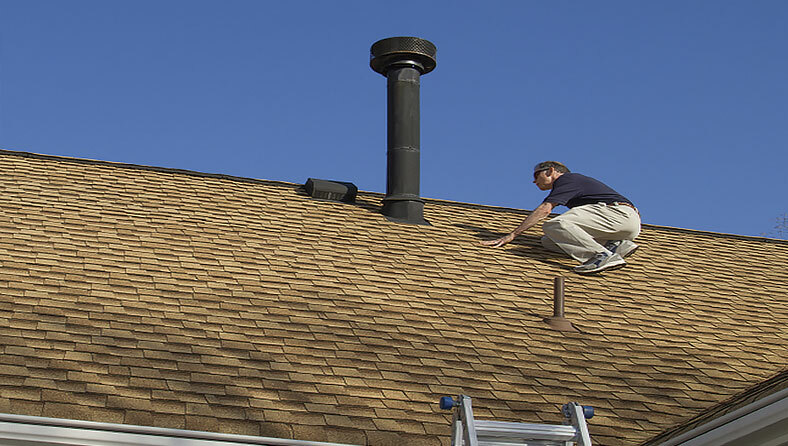 Having a home inspection is similar to getting a physical checkup. 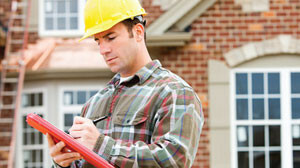 If a problem or symptom is discovered, the inspector may recommend further evaluation. 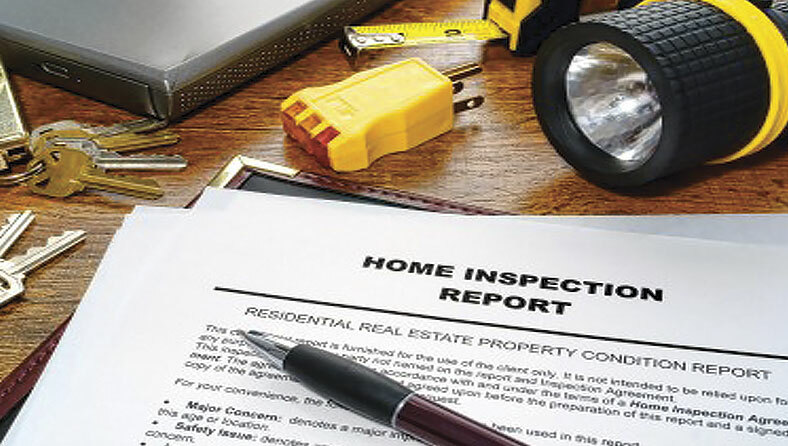 A home inspection is not a warranty or insurance policy, but a method to assist you in understanding the condition of a home. When you’re ready, so are we. The first step in enhancing the comfort level of your Real Estate transaction is to schedule your inspection as early as possible. You’ll be glad you made the right choice.